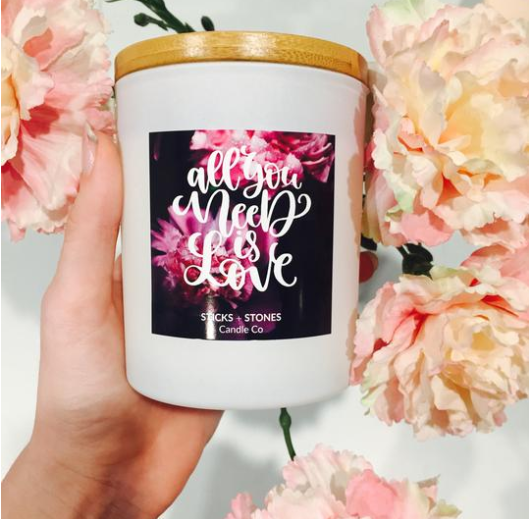 Say I Love You with this special All You Need Is Love Valentine’s Day Soy candle. This candle is scented in gorgeous Bulgarian Rose – which smells just like a rose bouquet and it has real dried red rose petals on top. This soy candle is 100% Vegan, eco friendly and maximum scented, this particular candle has a burn time of around 45 hours. Comes packaged in a white gift box with natural string – ready to be gifted! Available until the end of February or until sold out. So don’t miss out! 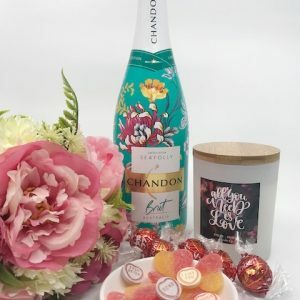 Love Hamper with Devonshire Tea Voucher!